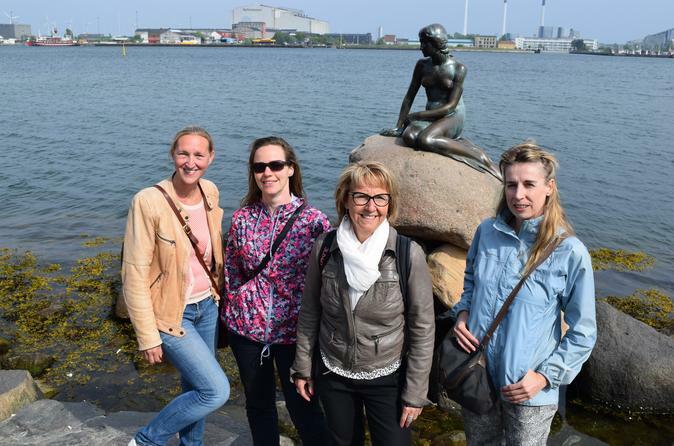 Get acquainted with Copenhagen and have your photo taken by all the main sights on this small-group, 3-hour walking tour. In the company of your photographer guide, you'll see the Danish capital’s top tourist draws, from Nyhavn waterfront to the iconic Little Mermaid statue. Along the way, pose for photos and learn about the city’s history and Danish culture. You’ll also visit a food market, where you’ll gain insight into local cuisine.